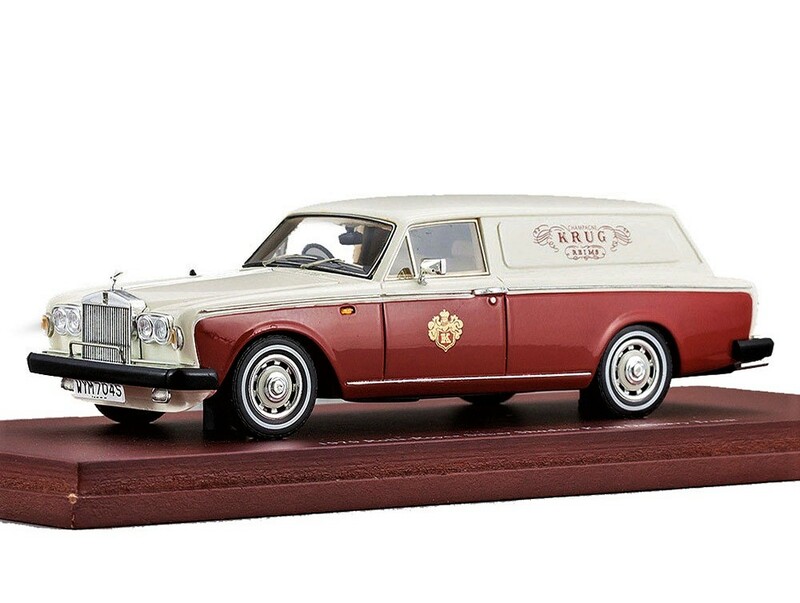 To cater to her VVIP clients, KRUG got a 1979 Rolls Royce Silver Shadow II modified in the year 1984, so that the most expensive champagne can be delivered to her clients in style. The car was modified heavily. Only the front 2 seats were provided whereas the rear had 2 refrigerators that could chill 16 bottles to the correct temperature. A provision was also made to carry ice buckets, two wooden cases that could hold 8 champagne glasses and a folding table and chair for customers to sit and taste in the open. 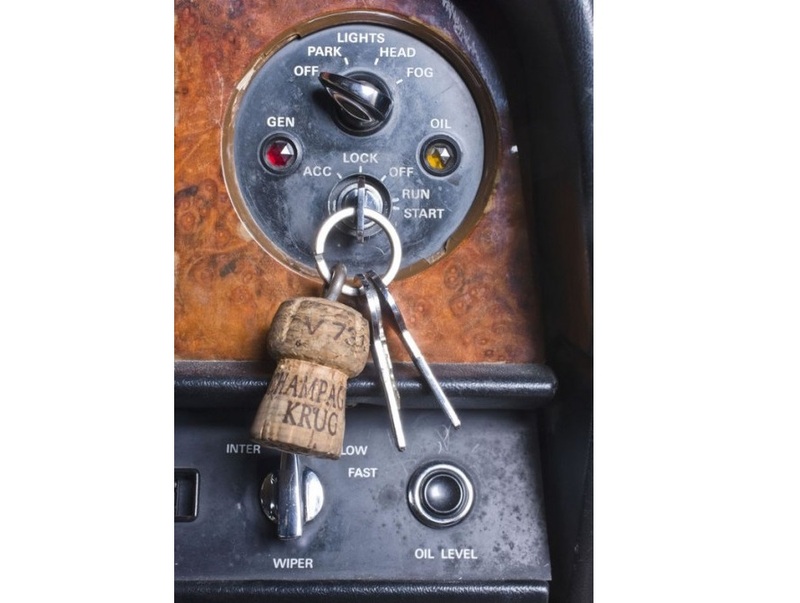 Even the keys to start the car was made out of the cork from a champagne bottle. 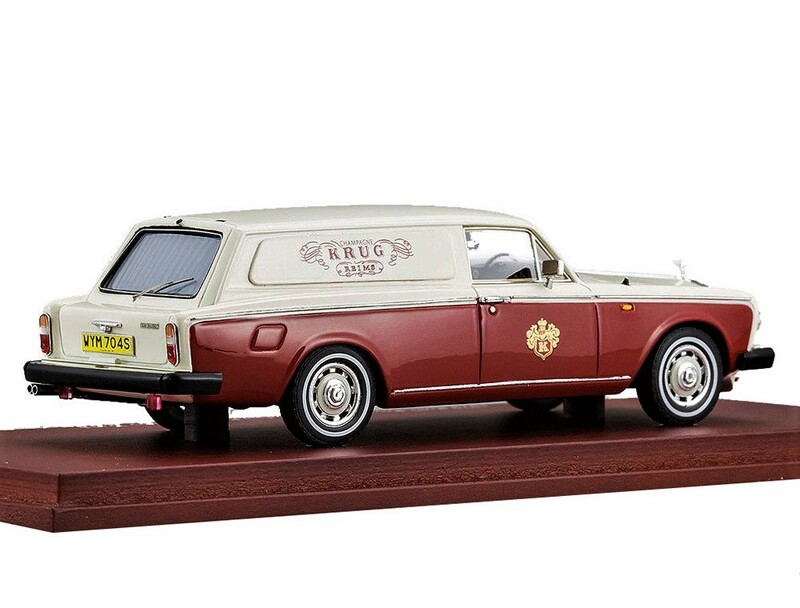 Only 2 cars were made that went across Europe to deliver one of their expensive bottles. 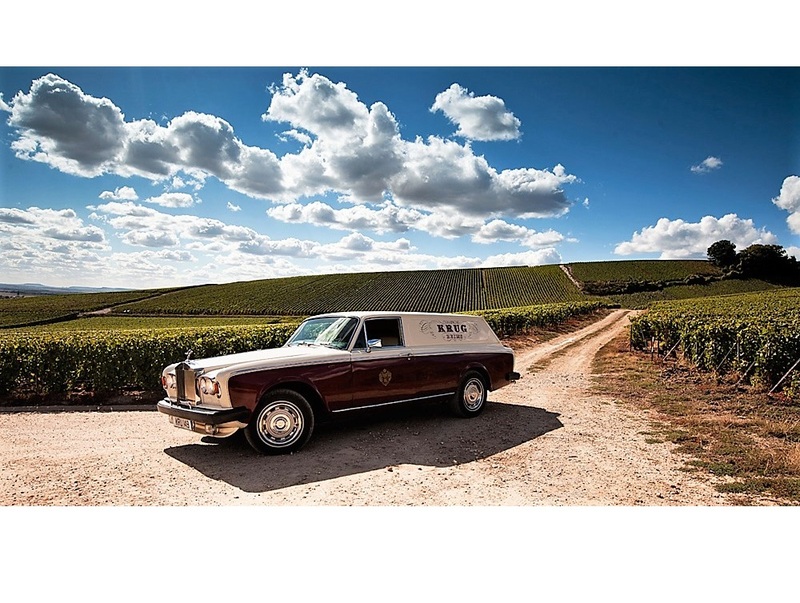 Both were eventually sold by the wineyard to outside buyers, but after LVMH (Moet-Hennessy Louis Vuitton) purchased KRUG, one of the delivery cars was puchased back for museum display. 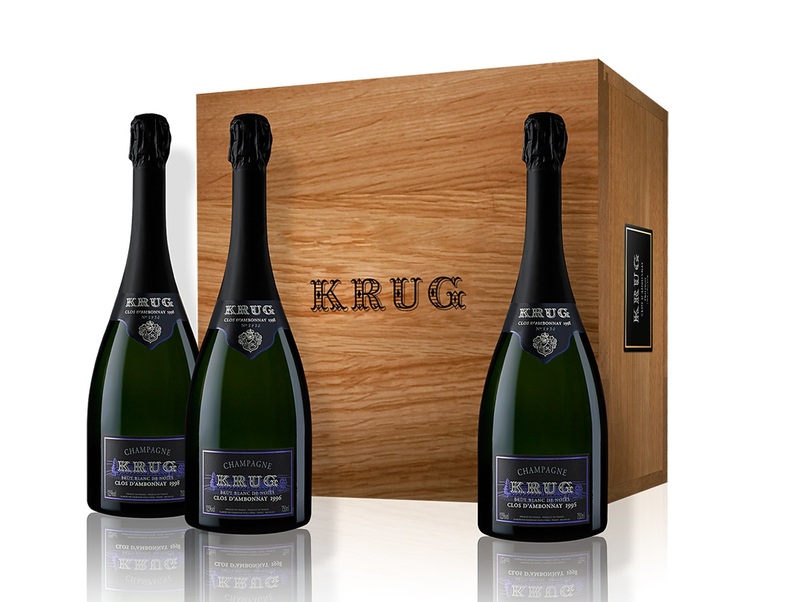 KRUG makes 1% of the world's champagne and is described as the Rolls-Royce of all champagnes. People who loved the KRUG were Sir Alec Guiness, Ernest Hemingway, etc. It is rumoured that even the late Queen Mother (Queen Elizabeth's mother) used to sneak a bottle of KRUG, when she used to stay in a hospital.